Girlfriends are like lippies—your life is better with them. You know how you have a favorite girlfriend to go to, depending on the mood you’re in? Maybe Carla’s your go-to pal for GNO, but when a love crisis hits, Nina’s comforting words will make everything OK. It’s the same thing with lippies: There’s a right shade for your every look, and it makes all the difference in your confidence level. So if each member of your girl squad had a lippie shade counterpart, what would it be? P.S. These would make great gifts too! She takes only 10 minutes to get ready, but she looks point all the time. Seriously, how can this girl can get away with very minimal makeup even after only three hours of sleep? 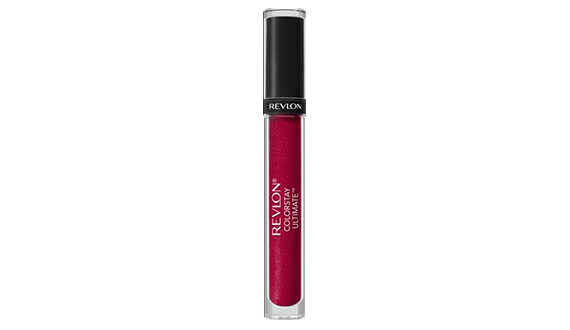 Give this effortless gal Revlon Balm Stain in Adore. The lightweight lip stain with its balm-like feel is perfect for her effortless beauty and will upgrade her pout with just a tad flush of color. You’re lucky to pin her down for a get-together because she’s always working overtime! This girl has her eyes set on a goal and makes sure she gets it—whether it be at work or something as simple as looking good for her next client meeting. 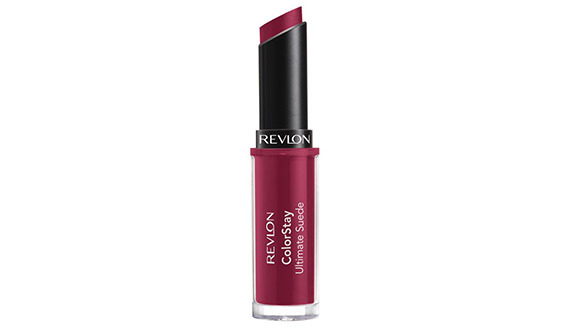 For someone as busy as her, something as long-lasting as Revlon ColorStay Ultimate Liquid Lipstick in Brilliant Bordeaux is perfect because it locks in color for up to 12 hours. We’re sure she’ll love its shade in Brilliant Bordeaux which is a beatiful, deep red wine shade that she can take from the boardroom to her dinner date. Suffering from FOMO lately? This girl’s got you. She’s always up-to-date about the hottest clubs in town and always manages to wiggle you and your girls to the VIP list of any party thanks to her connections. 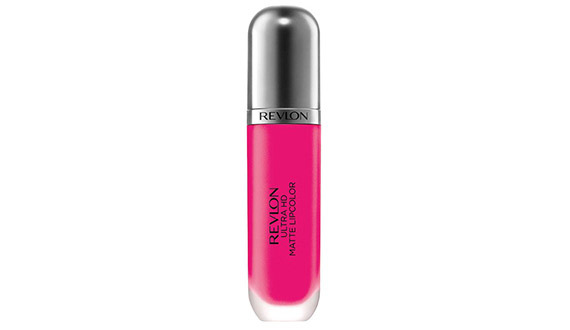 Save her from constant touch-ups during the night with Revlon Ultra HD Matte Lipcolor in Obsession. The rich pink high definition hue will surely make her stand out in a sea of girls. She’s won your college’s wall mural contest and is also a member of the school’s dance troupe. Music, arts, you name it: she’s got it nailed down. She loves the spotlight and she isn’t afraid to get all the attention because she knows she can give people a good show anyway. Want to give this girl a treat? Get her Revlon HD Lip Lacquer in Citrine with its glossy, wet, but unique color that is attention-grabbing on its own. Little miss adventurous, represent. Do you want to go hiking? She’s G. Oh, how about trying that newest string of restaurants in BGC? No. Problem. She’s game for literally anything and everything and she’s that one person you get advice from whenever you’re too afraid to do something because seriously, this girl is fearless. 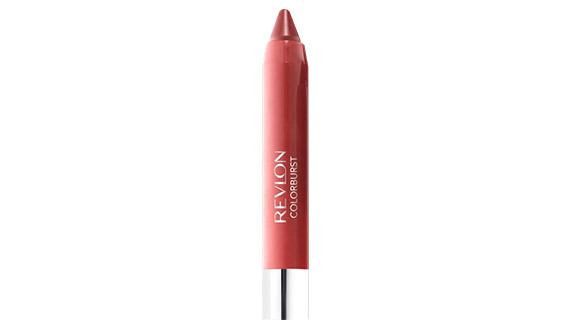 Revlon ColorStay Ultimate Suede Lipstick in Backstage is perfect for her no nonsense attitude with its long-lasting formula and velvety feel. You literally just need to apply once and you’re good to go. And hey, it’s food-proof too!